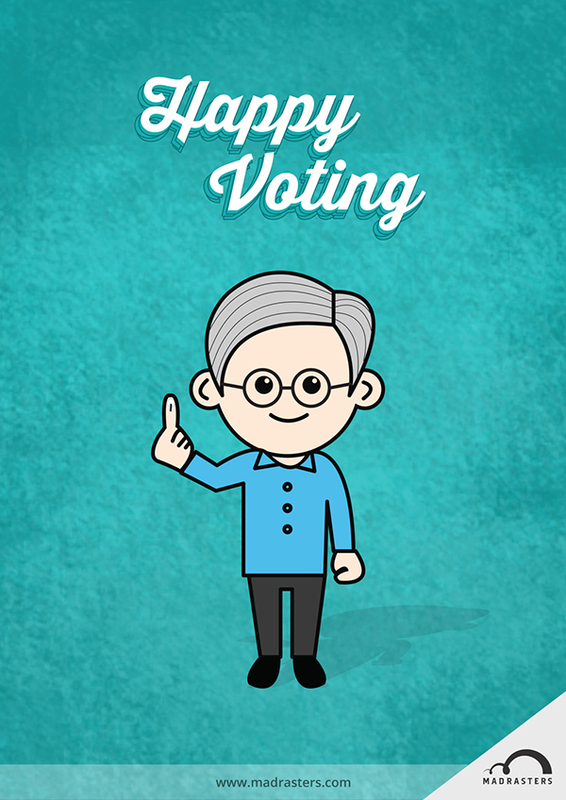 Voting is an honor conferred on the citizens by the founding fathers. 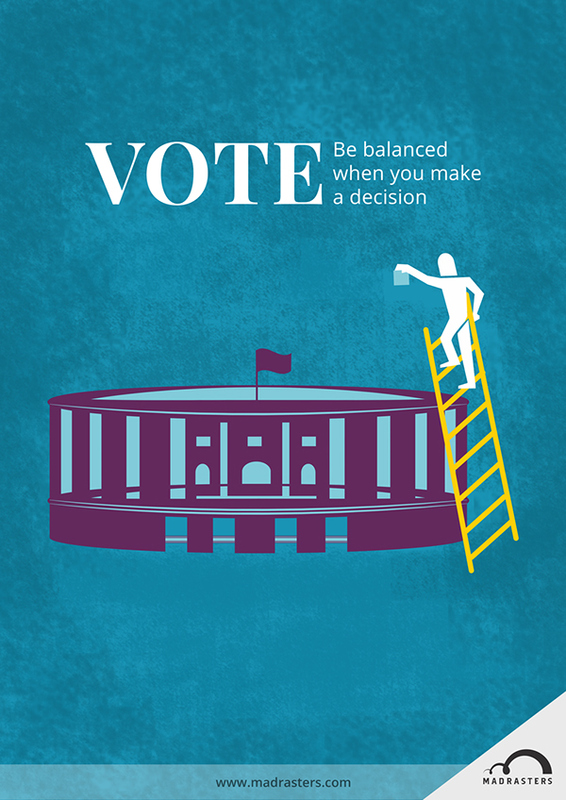 By fulfilling their right to vote, you demonstrate your respect for the history of the country but be balanced when you make a decision. 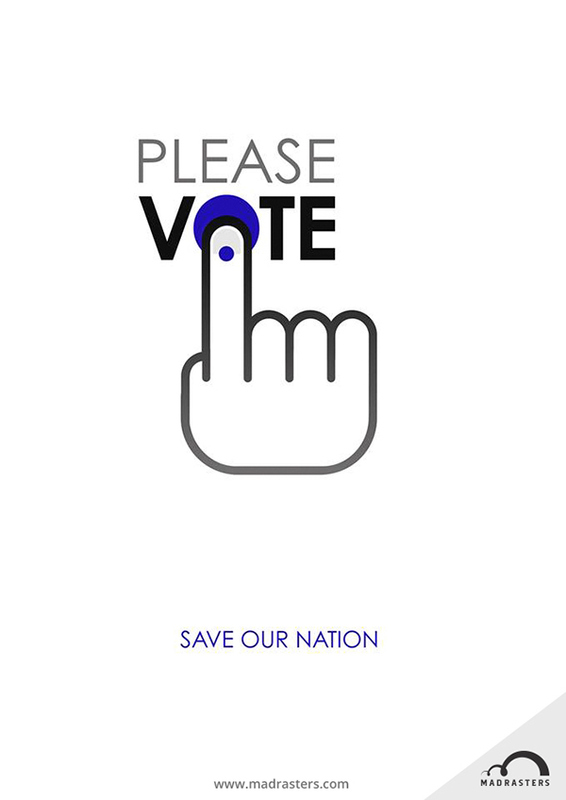 Madrasters team created awarness poster's to contribute voting campaign. 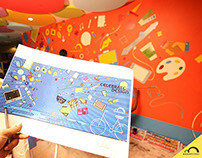 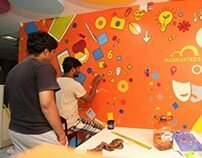 Wall Art - On World Graphic Design Day! 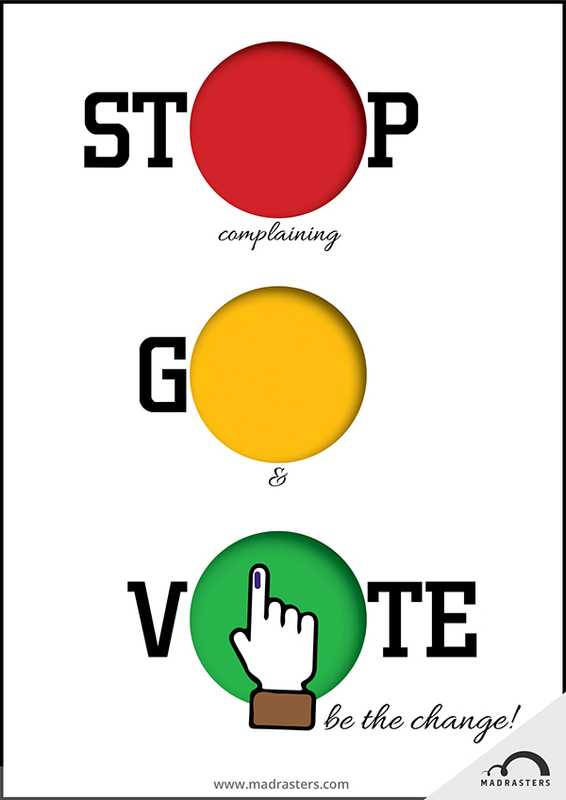 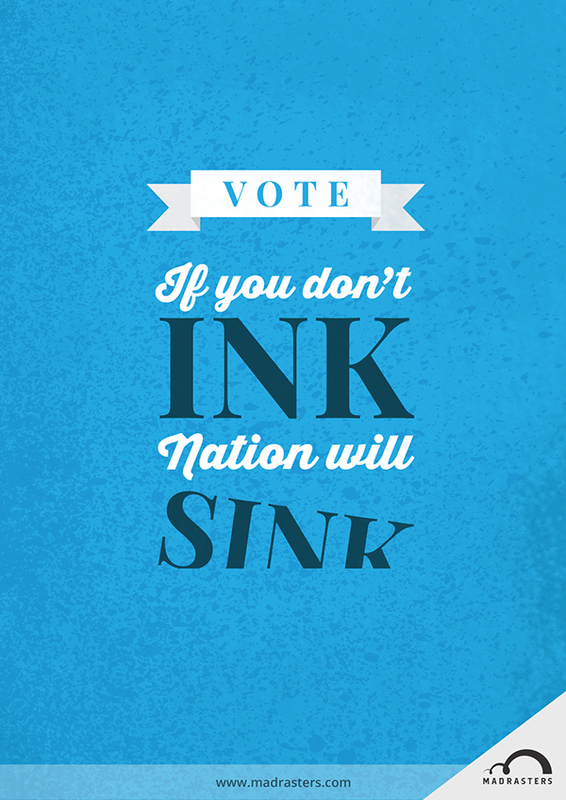 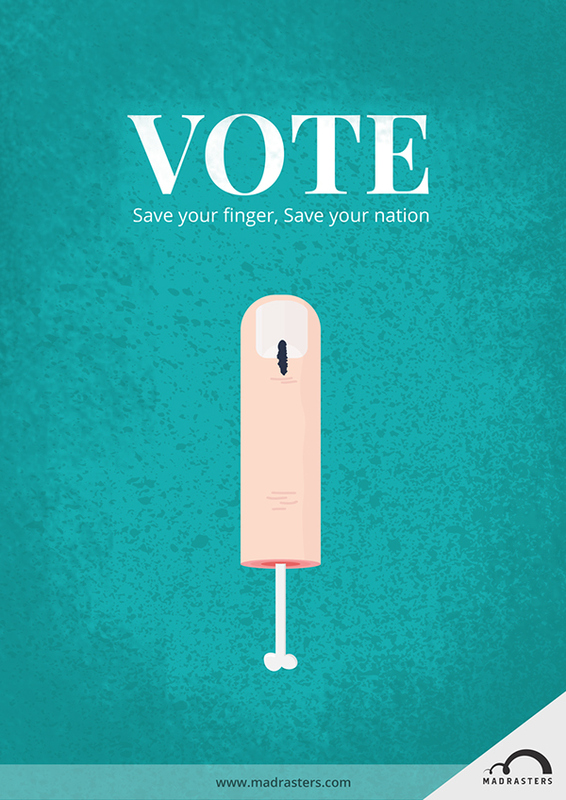 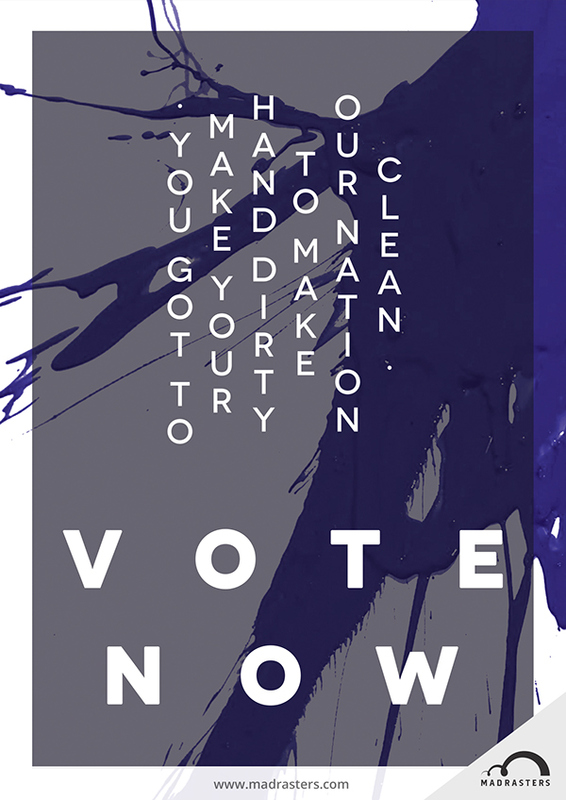 Madrasters team has created voting awareness poster's for election campaign.